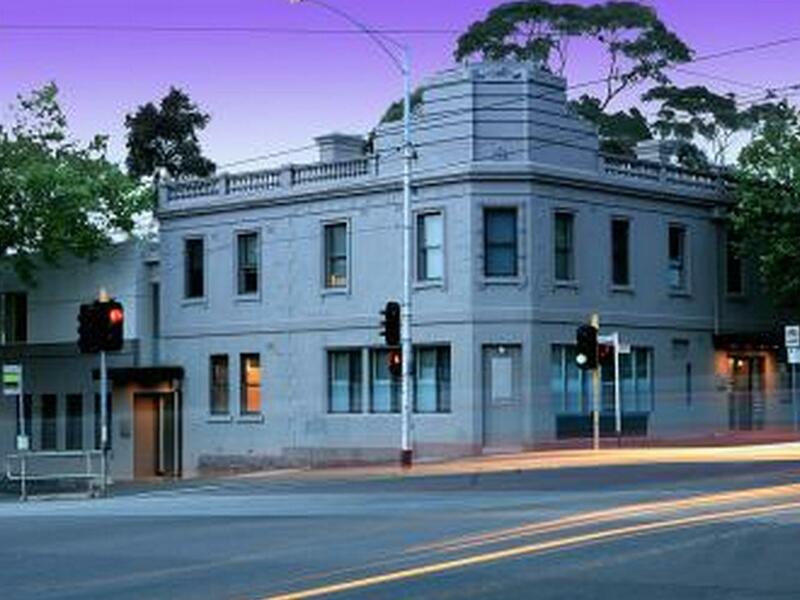 يقع Plum Serviced Apartments North Melbourne في موقع مثالي بالقرب من سوق الملكة فيكتوريا وعلى بعد دقائق فقط من Melbourne CBD. يوفر North Melbourne استوديوهات وشقق فسيحة وذاتية الخدمة. تحتوي الشقق الحديثة والمكيفة على مطبخ مجهز بالكامل مع غسالة صحون. كما تحتوي على تلفزيون ومشغل دي في دي. يقع Plum Apartments North Melbourne وسط مناطق الجذب السياحي في ملبورن، بما في ذلك حديقة حيوانات ملبورن وDocklands وMCG وقبة Telstra. وتقع محطة الترام رقم 57 على عتبة الباب. Price , location, size of the apartment. I arrived late at night after collecting the key from the Swanston Street Plum Apartments which was a bit of a pain but the hotel itself was perfect for my needs and above expectation. The staff were friendly and helpful both at Swanston Street and Frank at North Melbourne was very good. The convenience of the tram into the city from across the road and the beautiful sound of the horses and carriages which work in the city clip clopping past in the morning and home again at night was special. Would recommend and stay again when looking for budget accommodation. The check in is in carlton and the apartment is in nth melbourne. I had to pay for a cab from the airport and then to carlton and back again before i could access the prorety!! Not happy!! !